Fans of Doctor Who know that whenever The Doctor regenerates, it is always a sad time. It is a time of replacing what we have come to know and love of The Doctor and the actor who has portrayed him, and replace him with someone new and very different. The BBC is now releasing an entire box set of each story regarding The Doctor's regeneration from William Hartnel as the first Doctor, to Matt Smith as the Eleventh. This beautifully-packaged and limited edition coffee table book-styled collectors’ album is every Doctor Who fan’s dream possession. 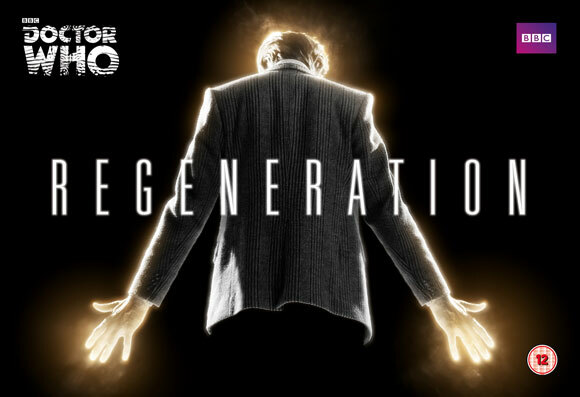 Individually numbered and boasting six DVDs with over 1000 minutes of Doctor Who footage, it brings together every Doctor’s regeneration episode: from the first Doctor, exhausted from battling the Cyberman, to Jon Pertwee’s Third Doctor suffering from radiation unleashed by the Great One (a giant spider); and from the spectacular transformation of the Ninth Doctor to David Tennant’s emotional farewell as the Tenth. 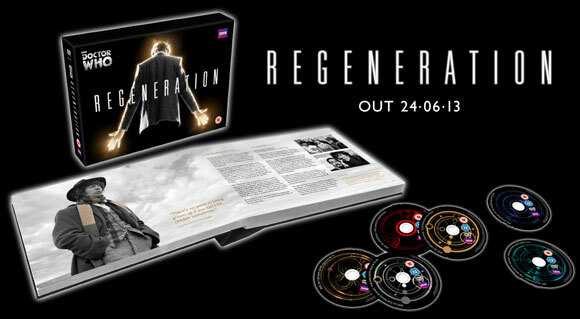 Unfortunately, this box set won't be able to ship to Australia or New Zealand, but for the rest of you, you can Pre-Order the box set at BBCShop.com.